After our weather-related cancellation last month, the CTSC has rescheduled its Pi Day to Tuesday, April 18, 2017 at 5:30 p.m. The venue has changed. We will be meeting at WKYC Channel 3. 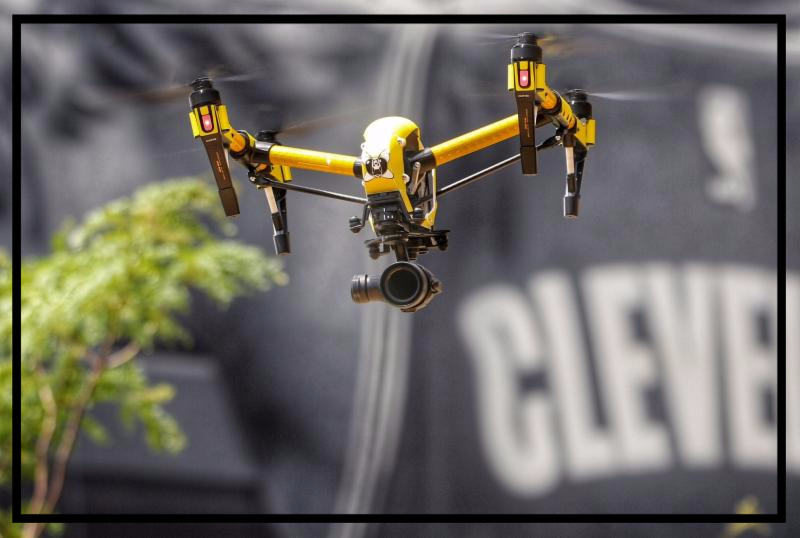 The program remains the same: a presentation of drone technology from Dronewerx, LLC – a Northeast Ohio company that is pioneering drone usage. It promises to be an “uplifting” experience. Questions, comments, problems: email us or phone 440.835.4525.